After a ten year experience as a business management consultant, I am now involved in business developement and strategy at Nephila. 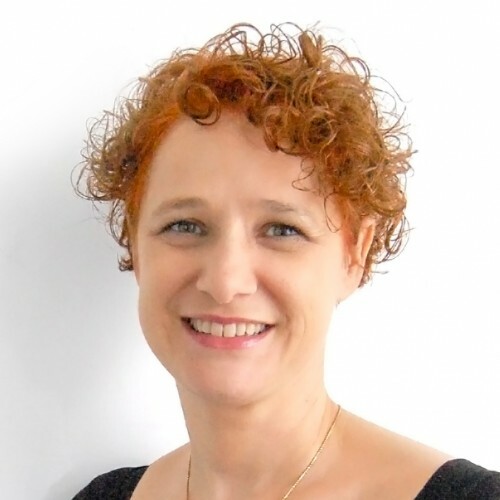 I am co-founder of Fuzzy Brains, no-profit Italian association which contributes actively to digital literacy with a particular focus on the Django platform and the Python programming language. I work actively for the inclusion of women in technology and business, especially through the Italian DjangoGirls chapter.